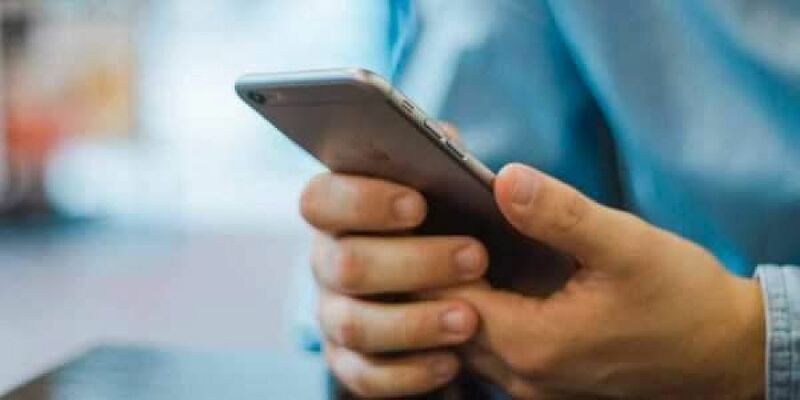 Now, residents of Chennai can pay their property tax on the Namma Chennai App, a press release from the Chennai Corporation said. Users can pay using net banking, debit/credit card, RTGS/NEFT and UPI options. Users can save their property tax number in their profile and view the outstanding amount by either providing their registered mobile number or entering the bill number and specifying their respective zone and division details. The integration of the property tax option is the latest addition to the app, which allows users to procure birth and death certificates and view the status of property, professional tax and trade licences. The app also allows the submission of complaints. It is learnt that the app has received 18,735 complaints since its introduction and has benefitted over 48,212 users. The app is available on both Android and iOS platforms.